Young: Today, we are honored to have the bestselling author of UPON YOUR RETURN and 18 other books, Ms. Marie Lavender join us for a chat. 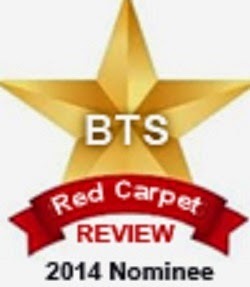 Our distinguished guest is also the 2014 BTS Red Carpet Review Nominee. 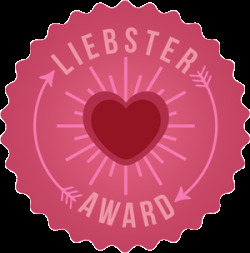 A Finalist and Runner-up in the MARSocial’s Author of the Year Competition and received Honorable mentions in the January 2014 Reader’s Choice Award and the Liebster Blogger Award for 2013 and 2014. 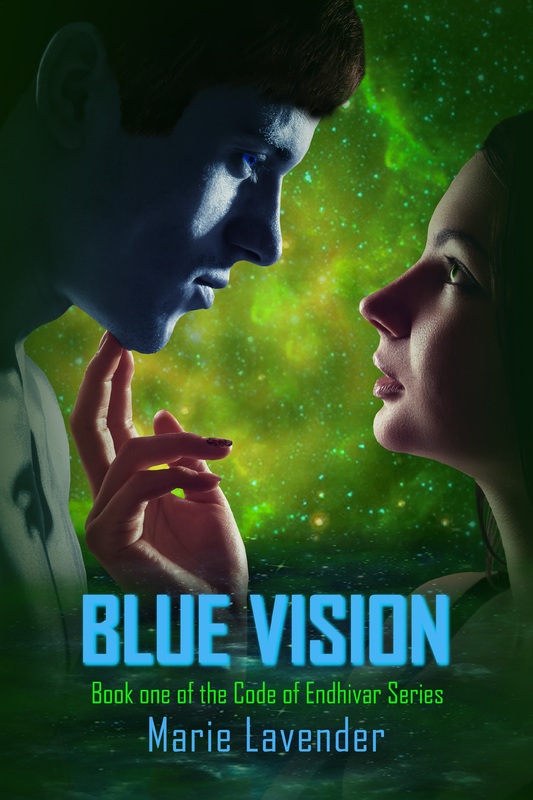 She is one of the Top 50 Authors on AuthorsDB.com and Winner of the Great One Liners Contest on the Directory of Published Authors. With such an impressive resume, I’m delighted to welcome you to share your books and insights with my readers. 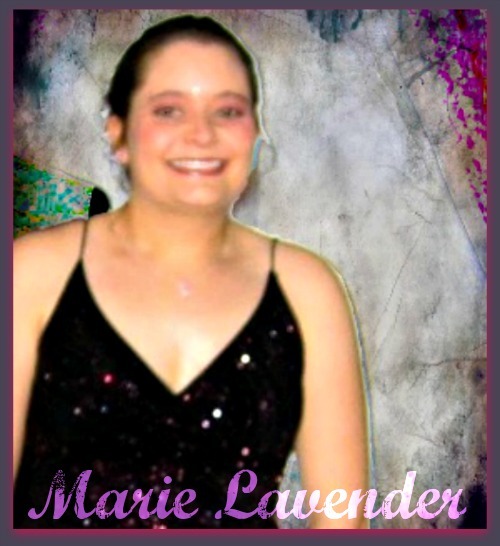 Marie Lavender (M.L. ): Thank you for inviting me as your guest. Young: My pleasure. Tell us a little about yourself, Marie. M.L. : I live in the Midwest with my family and three cats. I’ve been writing for over twenty years. I’ve more works in progress than I can count on two hands. Young: That’s very impressive, Ms. Lavender. M.L. 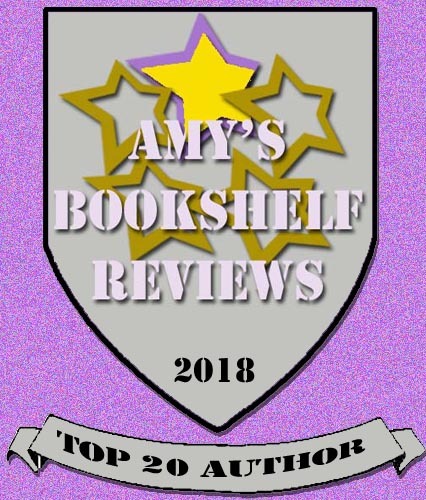 : I’ve published nineteen books in the genres of historical romance, contemporary romance, romantic suspense, paranormal romance, mystery/thriller, literary fiction and poetry. 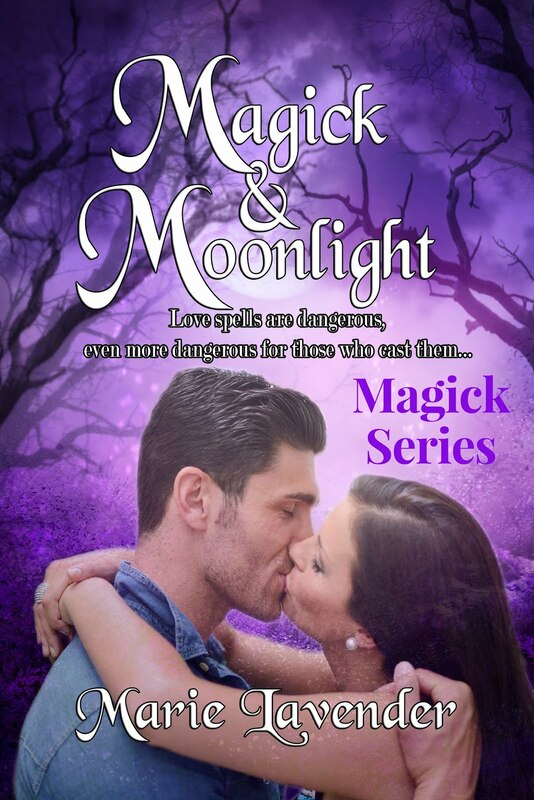 This March, I released Magick & Moonlight, a romance with fantasy elements. 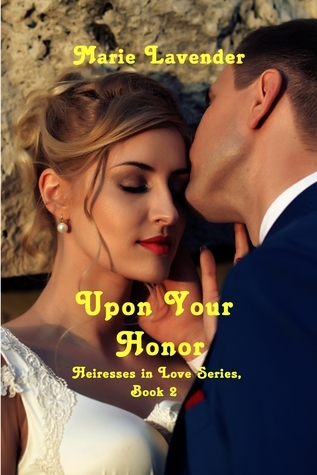 In late April my second historical romance Upon Your Honor was released. 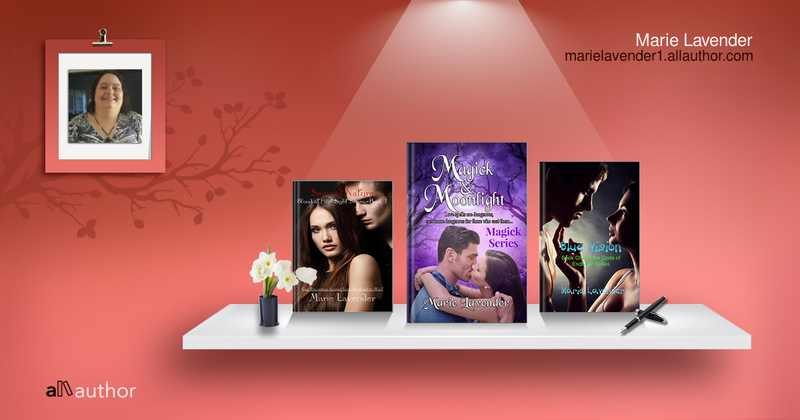 My current series are The Heiresses in Love Series, The Magick Series and The Blood at First Sight Series. Young: Tell the readers about Upon Your Honor. 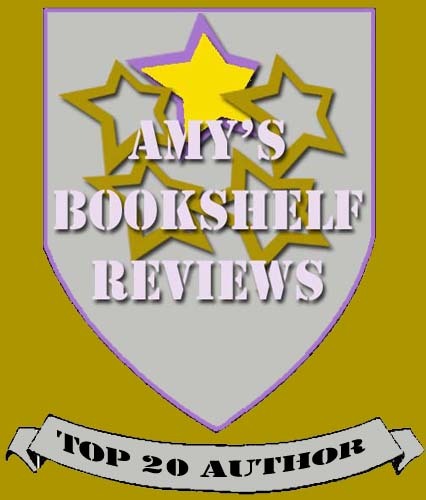 Young: Where can readers connect with you and find out more about your books? M.L. 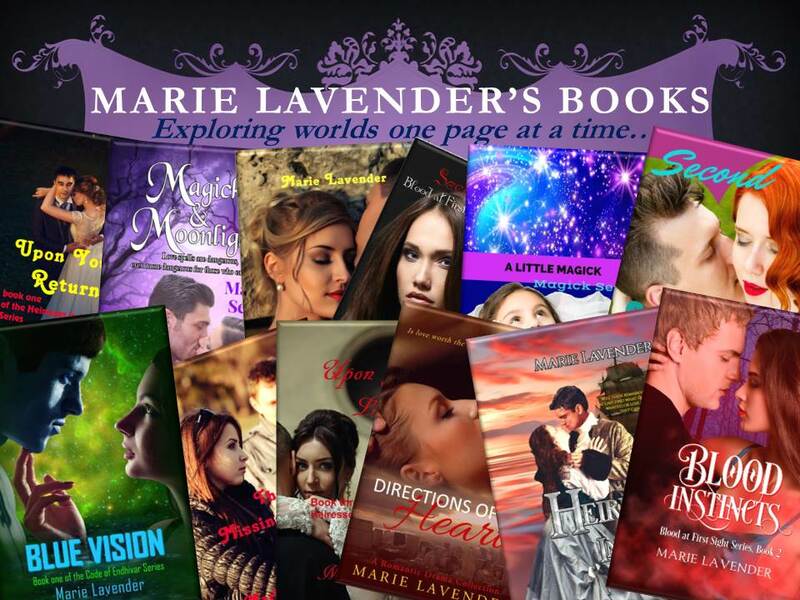 : Please feel free to visit my website at https://marielavender.com/ for further information about my books and my life. ​Young: Your novel, Upon Your Honor is published with Solstice. How did you discover Solstice Publishing? M.L. 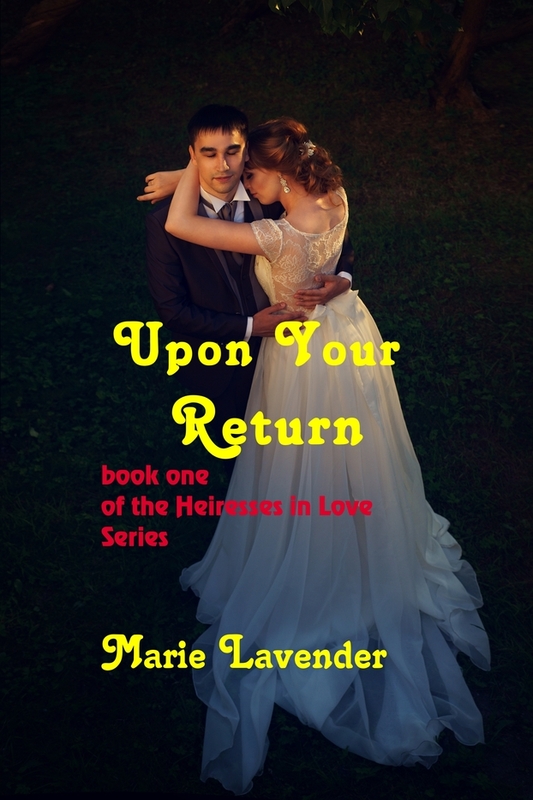 : In 2011, my first historical romance, Upon Your Return, which was also the first book of the Heiresses in Love series, was fully edited and ready for agents or publishers. Little did I know that it would take a year to find the right fit. After numerous rejections from agents, I decided to go a different route and go straight to publishers. I eventually found Solstice; they looked at Upon Your Return and loved it! The book was published in February of 2013. Upon Your Honor is the second book in the series and it came out this April. Young: Tell us where did your inspiration come from for this book? Was there a character that just had to be heard? Was there an event that inspired you to start writing? M.L. : Not too long after Upon Your Return was accepted by Solstice, I started thinking about how I really wasn’t done with the characters, that there was so much more to tell. There had to be something more I could do. One day, the first scene of Upon Your Honor came to me, that of Chloe Waverly stowing on aboard a ship, and I just knew this girl had a story to tell. Later, Gabriel (he was a minor character from the first book) showed up and it just exploded from there. 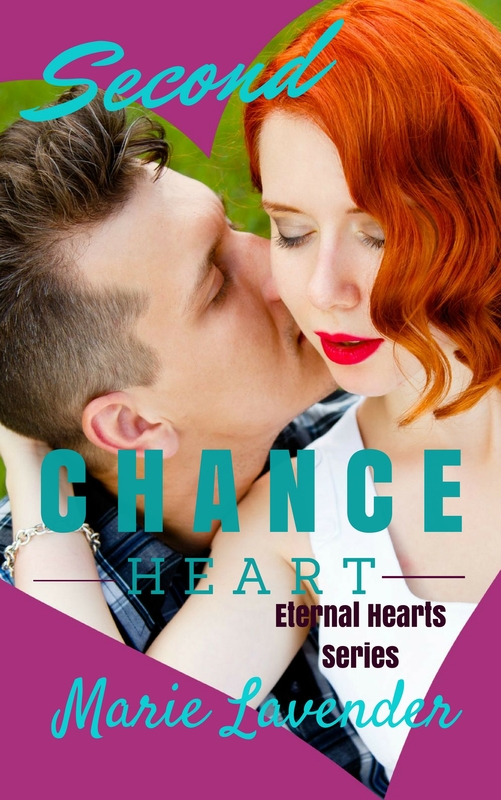 From the time that Upon Your Return and Upon Your Honor were published, I have had so many requests from readers to delve into other characters that were mentioned, and I took that to heart. Soon after I started writing Upon Your Honor, the idea for the next book came to me as well. Young: Does your background (in terms of job, family, geographic location, etc.) play into your writing? What kind of research went into your story? M.L. : I wouldn’t say my job or location plays into this story, but the sense of family in these stories really does come out. I did a lot of historical research on the anatomy of a ship and how sailors behaved then. I even found journals written by sailors. I also did a lot of research about each port the characters visited as well as research on the time period in general. I did everything I could to make the story come to life. 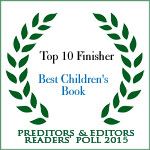 Young: Describe the genres in which you write (paranormal, contemporary, westerns, etc.) If you write in more than one genre or area (poetry, non-fiction), do you have a different process when you’re writing different kinds of fiction or non-fiction? M.L. 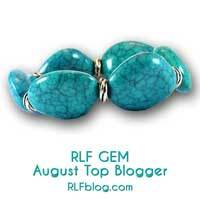 : I mainly write fiction, though I have dabbled in poetry and written some articles during my journey as an author. My focus is the romance genre, but I have tackled its subgenres before: contemporary, historical, paranormal and suspense. 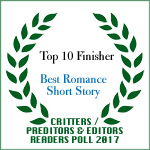 As for my numerous works in progress, I am all over the place, and yes, I have even attempted western and time travel romance. My process for writing any type of fiction is usually the same; I let the scenes come to me randomly until I’m ready to really focus on that project. Then I start plotting and researching. When I write poetry, I don’t try to force it, but a line will come to me and I let it play out the way it wants. With articles, sometimes I just start with a topic and go from there. I usually don’t need an outline unless it’s a very complicated subject; with any article, however, I always proof it before anyone sees it. Young: What is your mind set or process as you sit down to write? Do you have a playlist going? Do you need complete silence? Are you a 6 am writer or an 11 pm writer? M.L. : I don’t have any specific techniques. The ideas just come to me, and I write them down wherever I am. If I’m heavily focused on a project, I will try to commit myself to writing every day, even several times a day if possible (unless that day is specifically meant for research). Sometimes I do listen to music; I even try to match the music to the genre or subgenre I am writing. For example, I have listened to Celtic music when I was writing a historical romance/fantasy before. Music can definitely affect your writing. There are times when I do need complete silence to concentrate, however. I don’t usually write early in the morning (not a morning person), but I do write anywhere from afternoon to late at night. Young: How do you balance writing with work and/or personal life? M.L. : It is hard to balance all of it. I just try to fit promotion and writing in along with work and my personal life if I can. Some days, I have to train myself to say “no” to one or two tasks in order to allow the important things in. Even if I put something off until the next day, it still gets accomplished. I applaud writers who can juggle it all effortlessly. Young: Do you have any other projects you’re working on? M.L. : Of course. 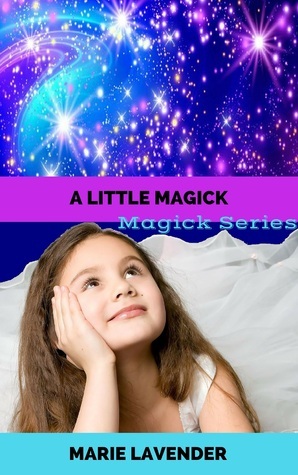 I just finished up writing on a children’s fantasy story, titled A Little Magick, which is also the sequel to Magick & Moonlight, a book that was released in March. 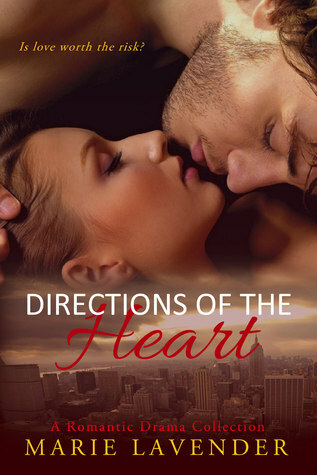 I am also working on the third book of the Heiresses in Love Series. It is titled Upon Your Love. 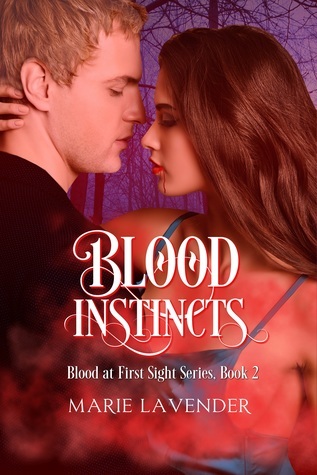 Additionally, I have one new book, Second Nature, a paranormal romance/urban fantasy, which should be releasing very soon through Solstice Shadows Publishing if it hasn’t already by the time this interview is published. Young: Marie is giving us a sneak peak of the book cover for Second Nature. Young: Last but not least, do you have any words of advice for aspiring writers? M.L. : Learn everything you can about the business. Don’t get arrogant; everyone has room to learn more. You never know. Someone’s advice might really work for you. Read a lot of books in your genre just to get a feel for how things are done, but don’t be afraid to step out of your comfort zone from time to time. What else? Oh! Just relax. Never stop writing, but don’t push yourself too hard either. Enjoy the time when writing is just for enjoyment; being an “author” is hard work. 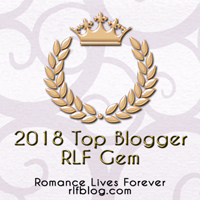 Posted on December 5, 2014, in Authors, Books, Contemporary Romance, Fiction, Historical Romance, Interview, Paranormal Romance/Urban Fantasy, Readers, Romance, Romance Novels, Writing and tagged author interview, Books, cover reveal, Heiresses in Love Series, Historical Romance, interview, Marie Lavender, new release, paranormal romance, romance novels, Second Nature, suspense, Upon Your Honor. Bookmark the permalink. 4 Comments.